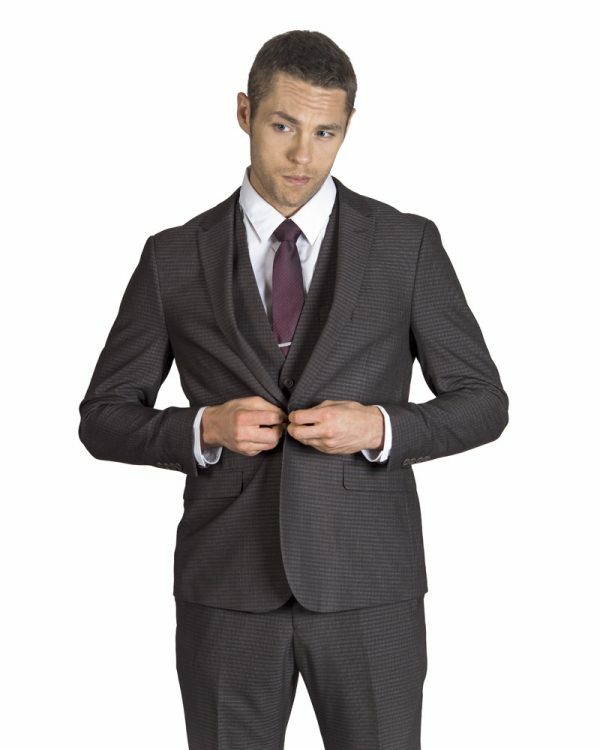 Why rent when you can buy!? 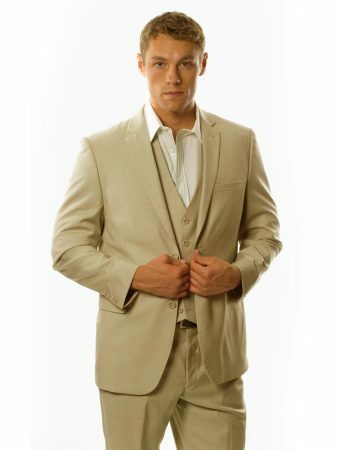 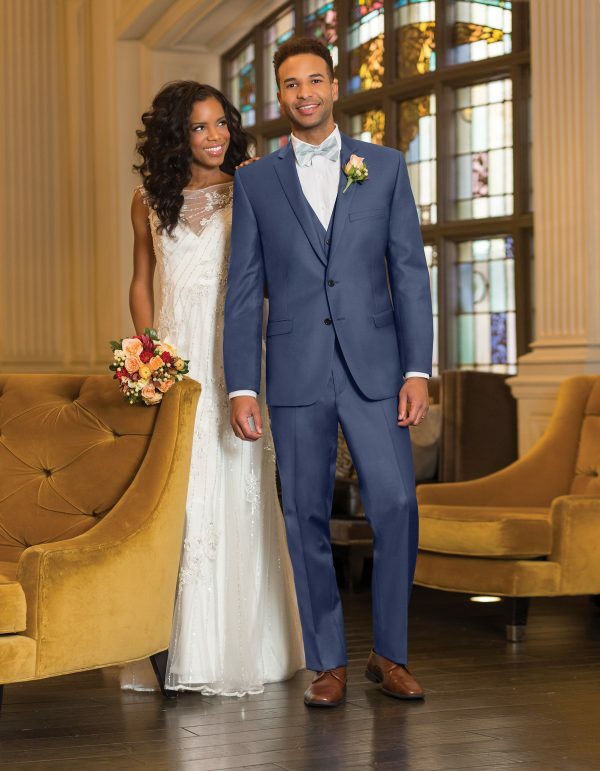 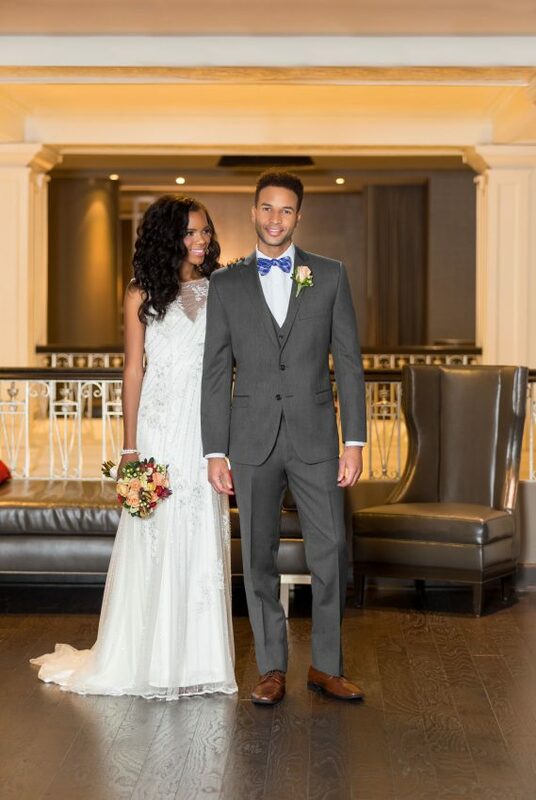 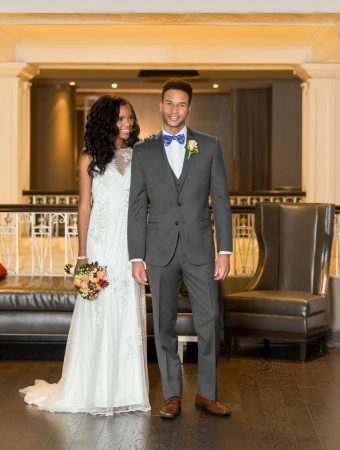 Mia’s Bridal now offers suit purchases starting as low as $149.00. 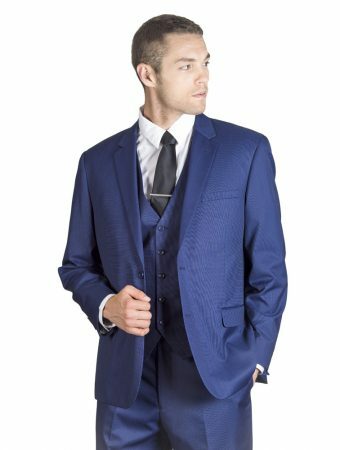 Our suits are available in black, navy, grey (multiple shades), cobalt, indigo and tan, with different fit options, from traditional to slim. 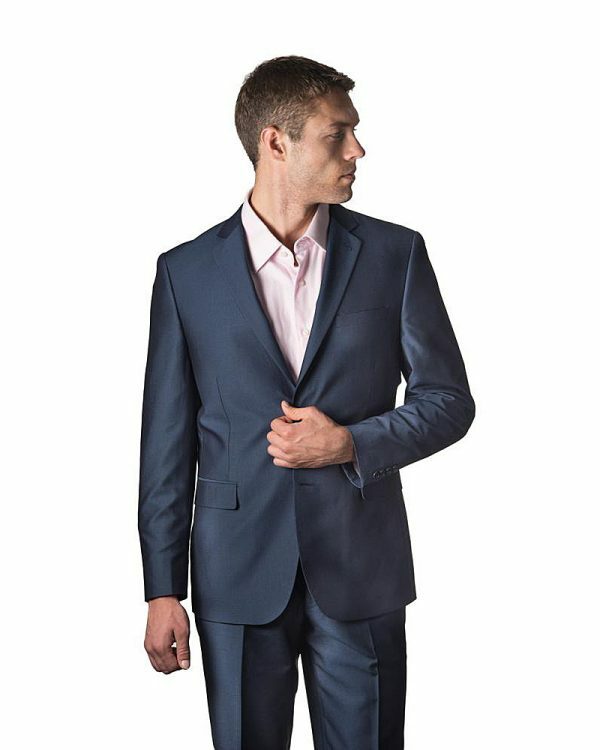 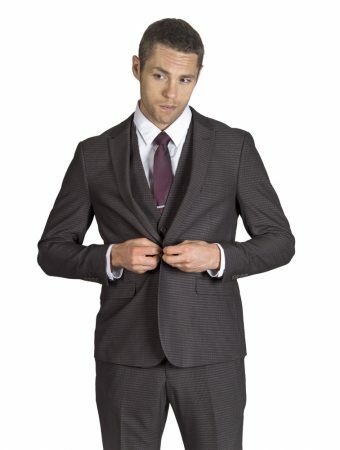 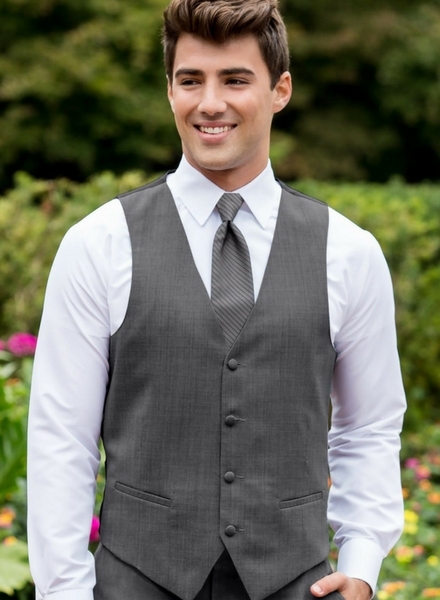 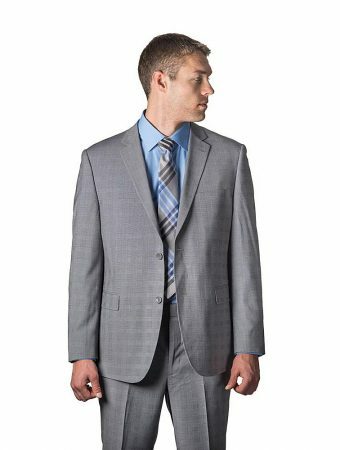 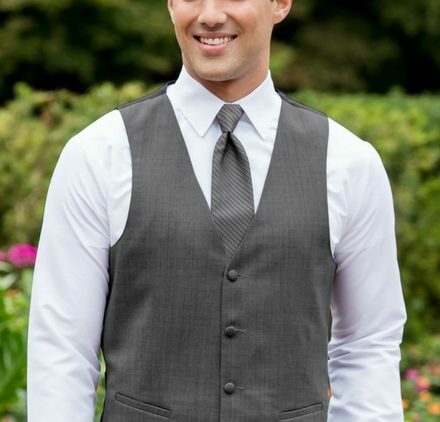 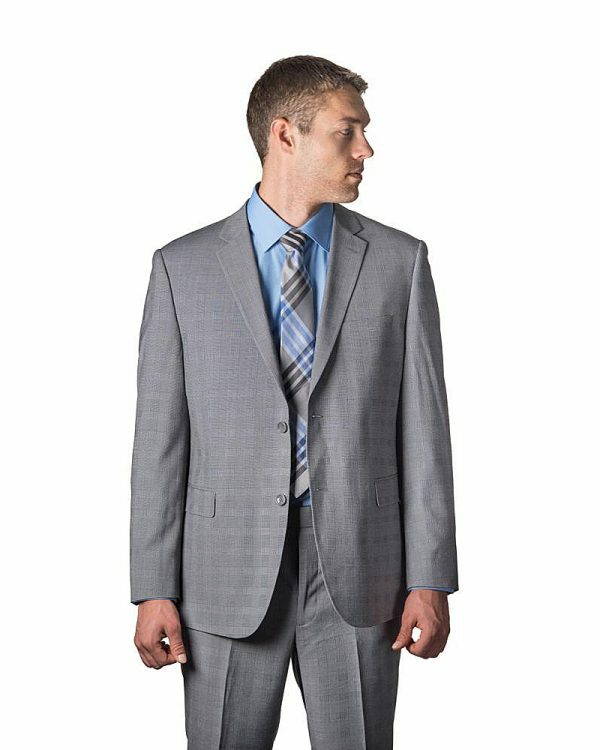 We also have pin stripe options, and many suits offer a matching vest. 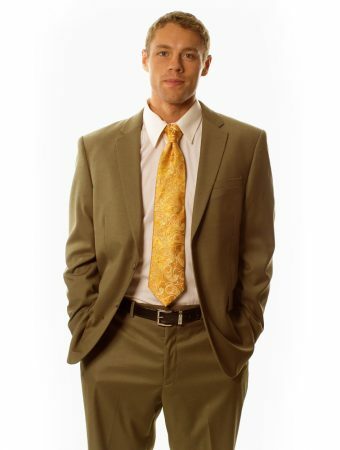 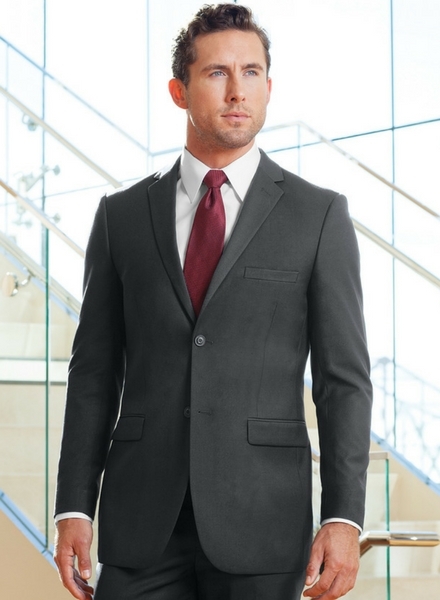 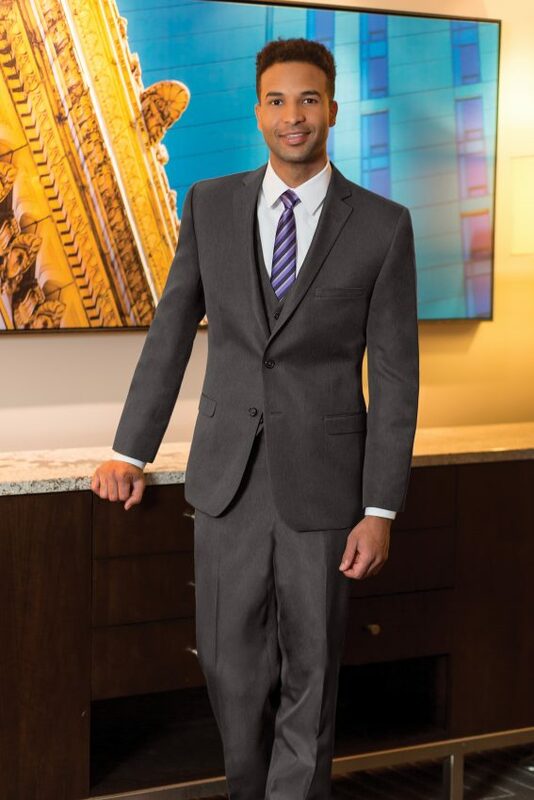 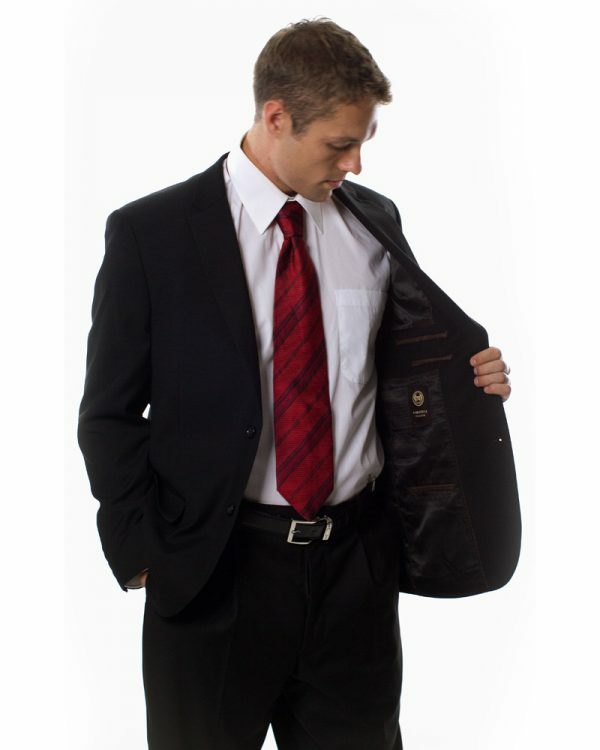 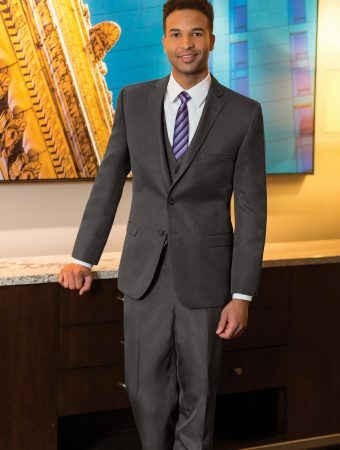 Call today to meet with our formal wear specialists, and check out all of our NEW suits for sale. Ask us about our BRIDAL PARTY PROMOTIONS!